Calling all builders or buyers looking to build their dream home! 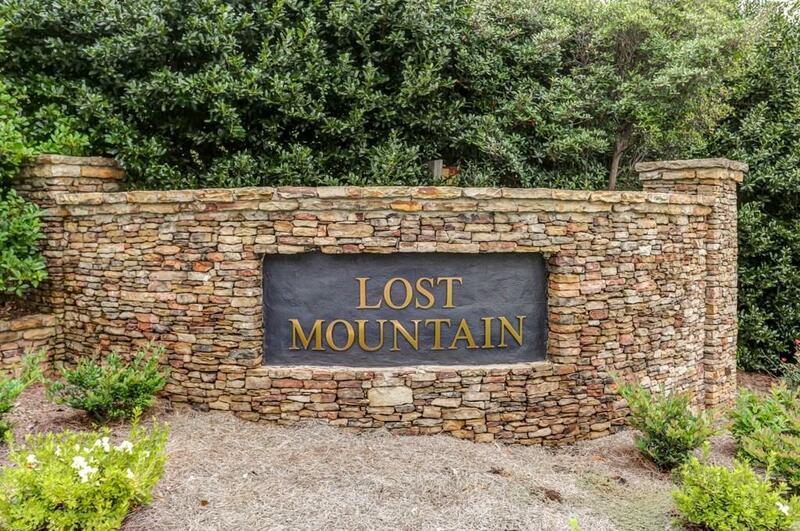 Gorgeous 1.84 acre lot with stunning view of downtown Atlanta. 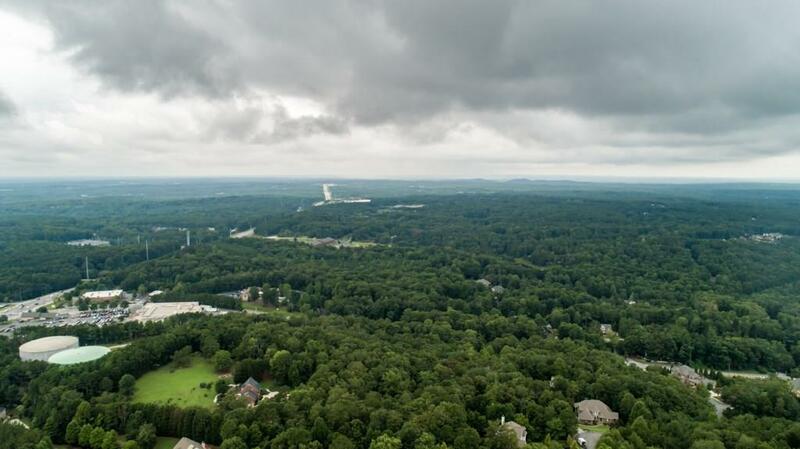 Exclusive established upscale swim tennis community with highly sought after Cobb County Schools. All utilities are available at the street. 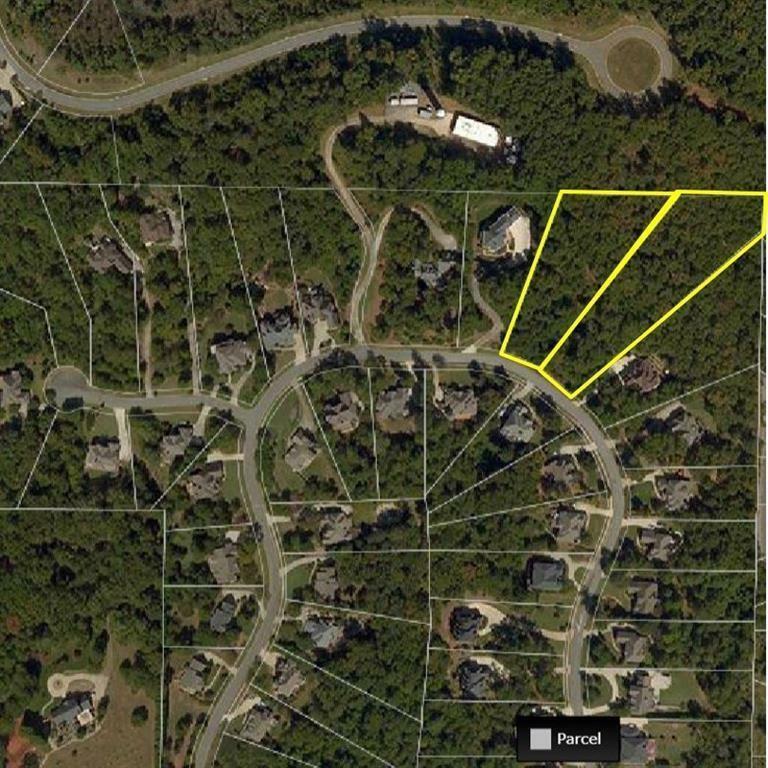 Adjoining 1.54 acre lot (total of 3.38 acres) available. 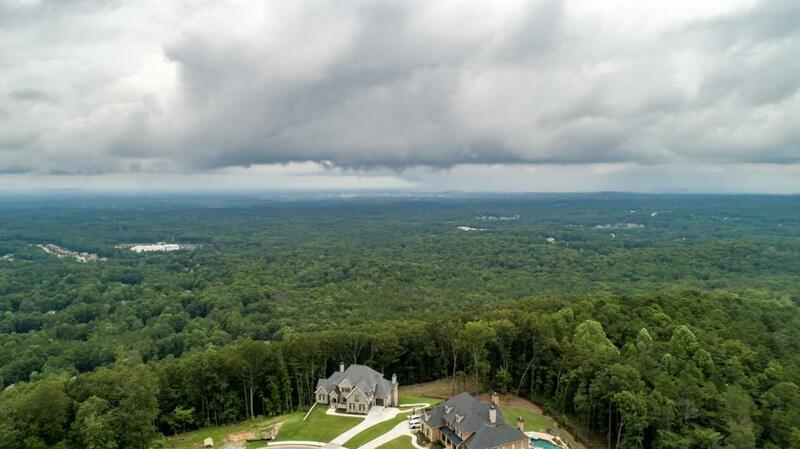 Seller wishes to sell both lots at the same time.